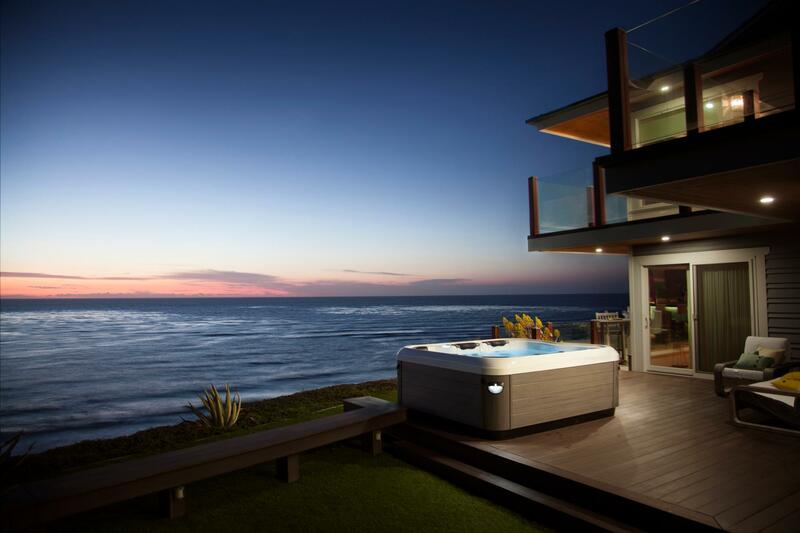 Just for You. 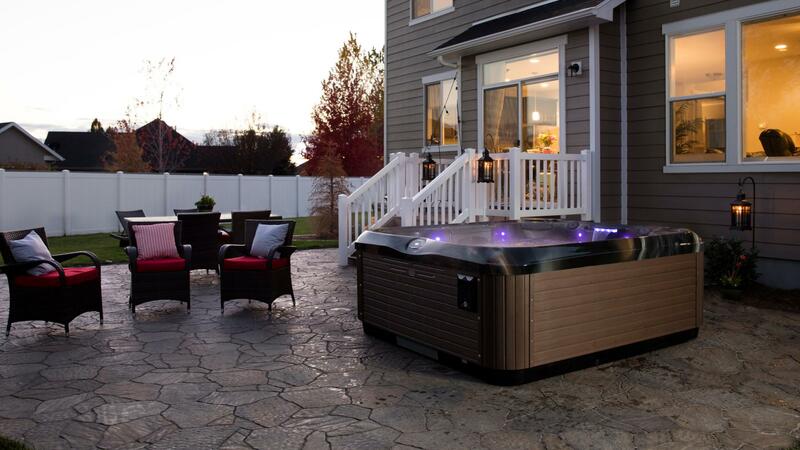 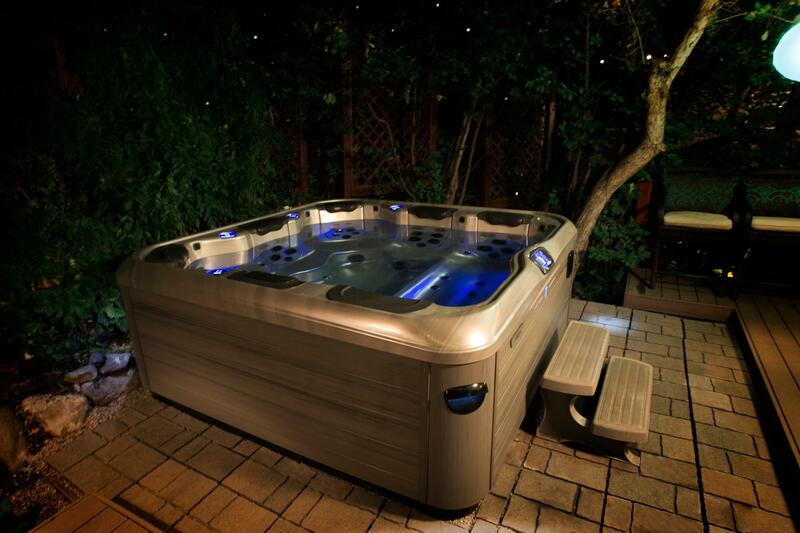 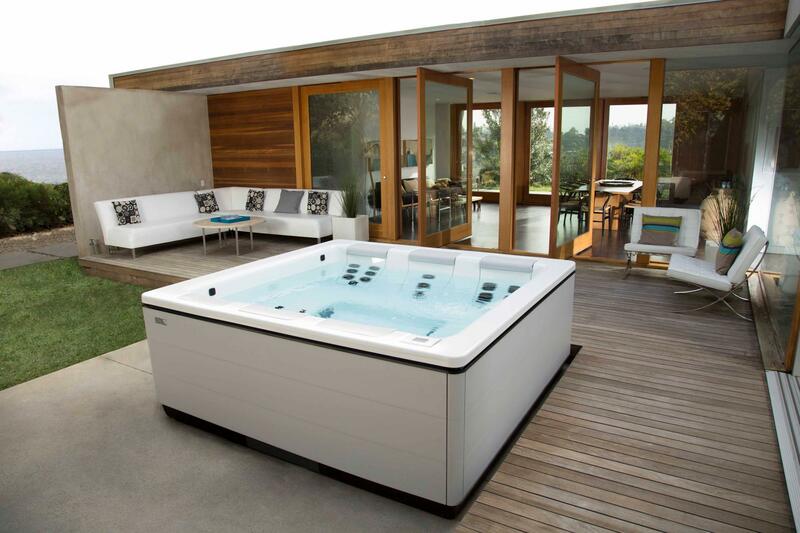 Bullfrog Spas® are premium hot tubs engineered with patented technology. 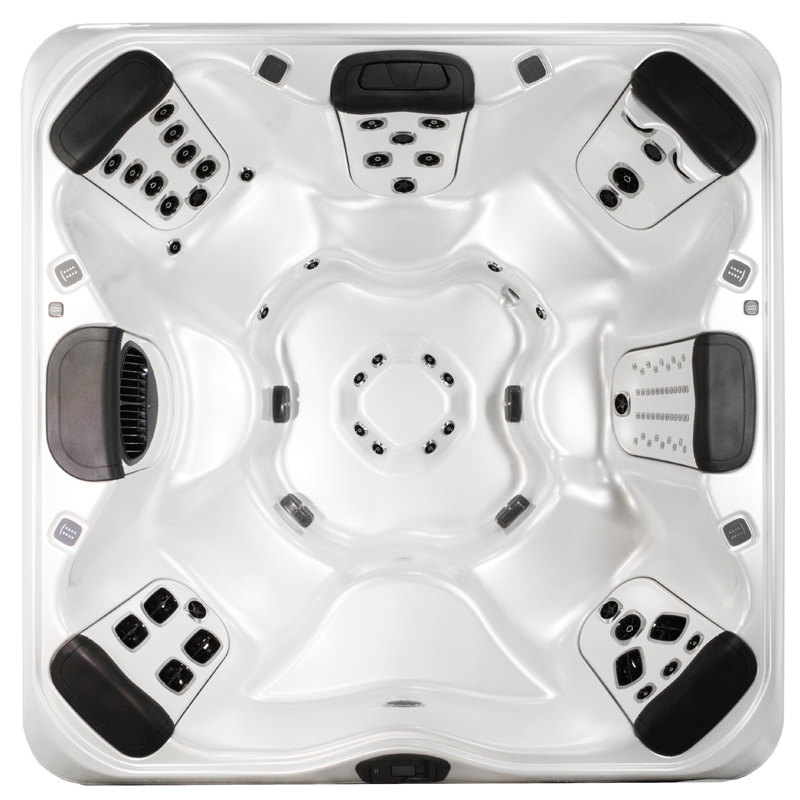 The JetPak Therapy System™ is an ultra-efficient modular design that allows you to choose your favorite massage, place it in your favorite seat in the hot tub, and interchange with another massage at any time. 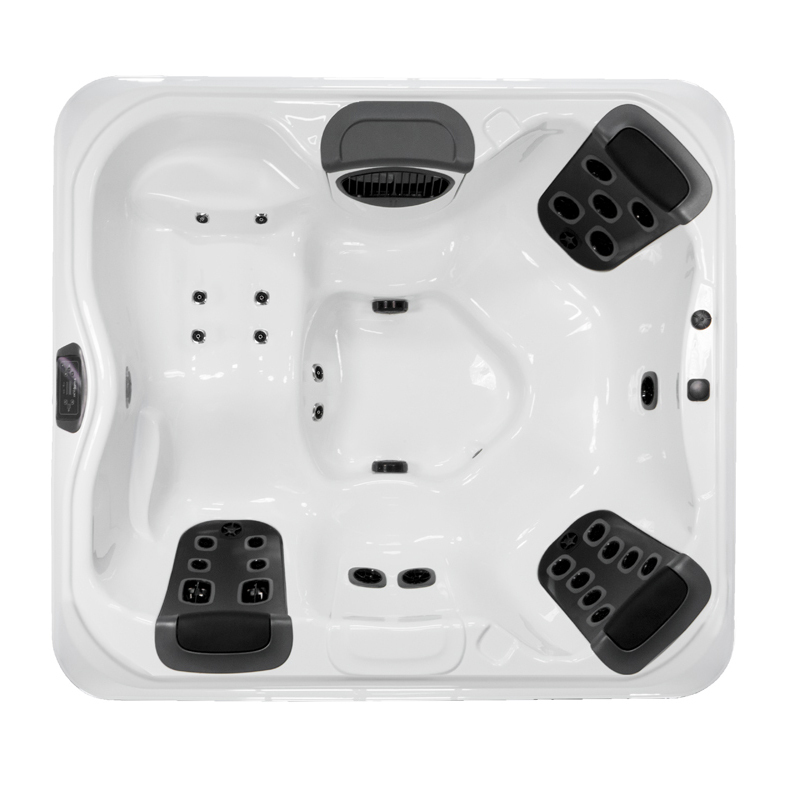 Each modular jetted spa seat, or JetPak®, offers a unique hydrotherapy sensation. 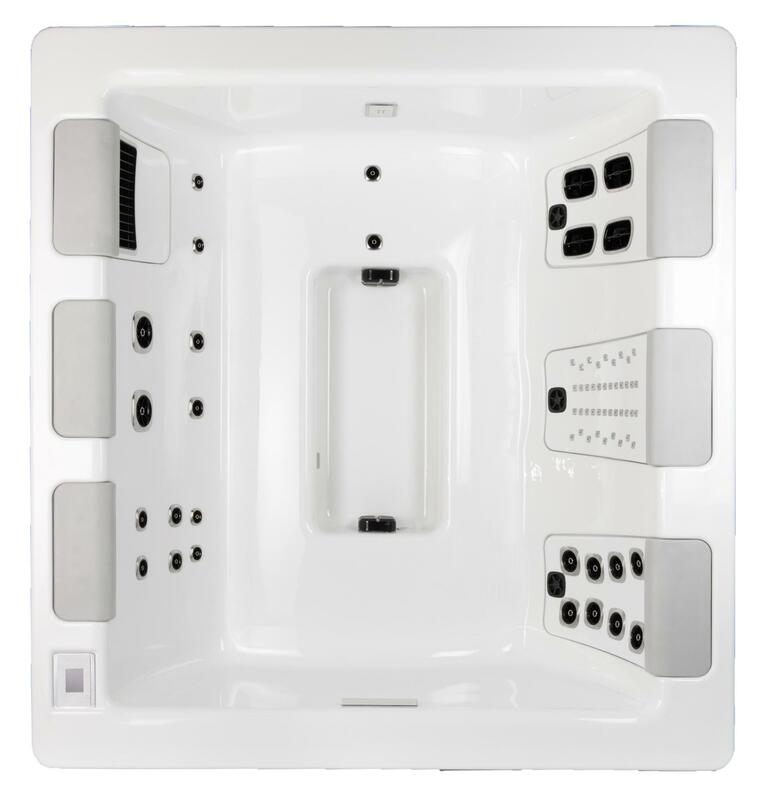 As you personalize your spa with the massages you like best, you actually create the ideal spa for your specific needs.